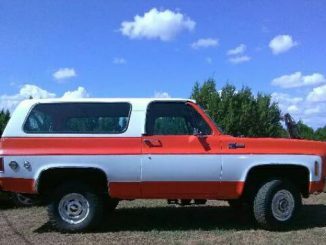 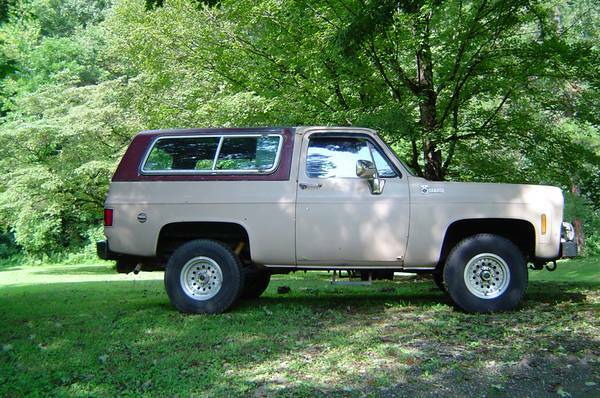 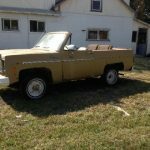 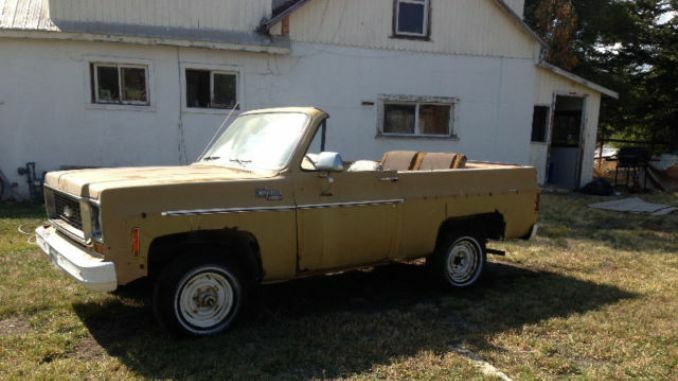 1974 K5 Blazer: Automatic with “On the fly” 4 Wheel drive. 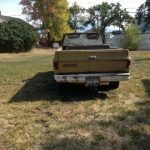 Original 350 engine (4 barrel) and drive train, I was second owner and it has been registered in Cranbrook in my brothers name. 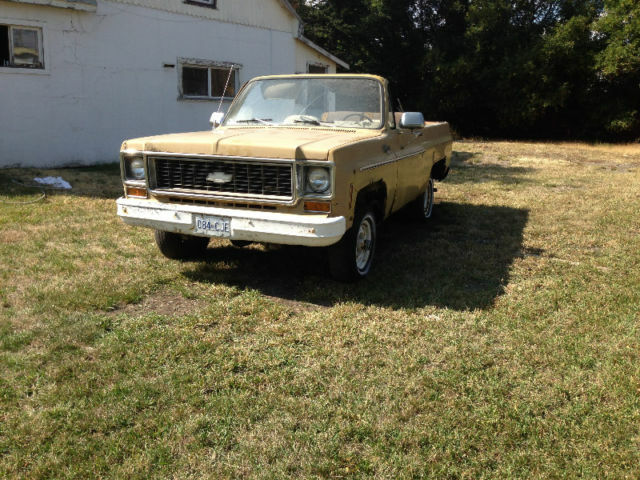 Needs floor, skin and interior (foam and seat covers) but everything is there (All lenses hardware etc. 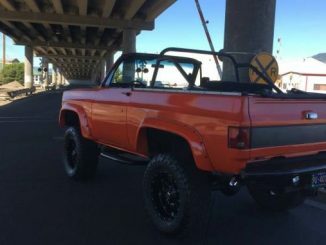 and it starts and runs no problem. 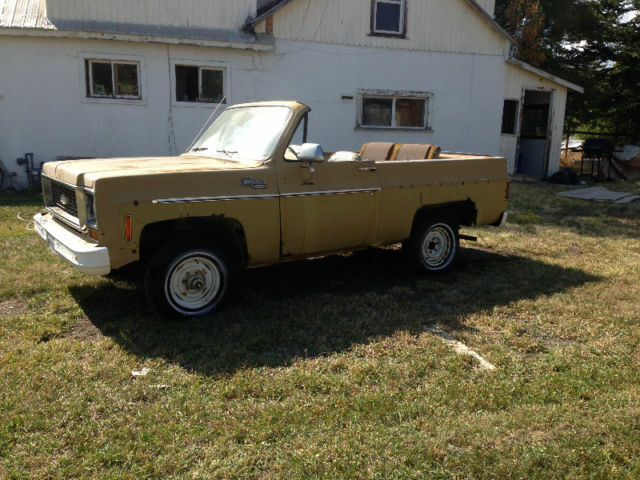 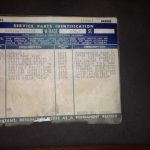 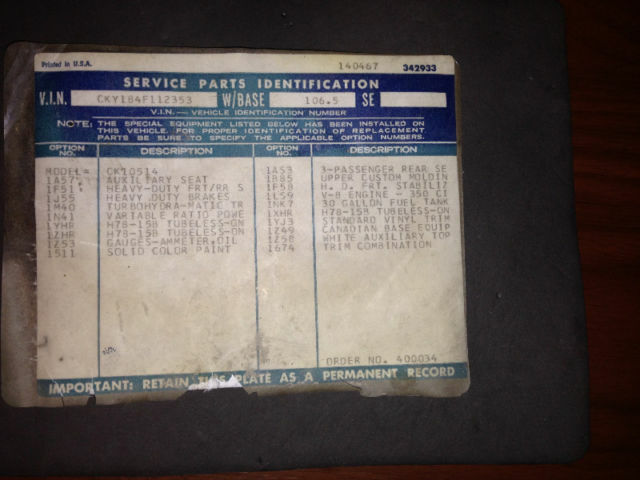 If anyone is good at rebuilding these rare vehicles, you will have an awesome Convertible truck when you are finished. 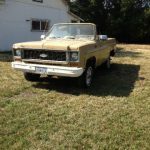 I want $4,500.00 with cap or $4,000.00 without cap and I will sell cap for $1,200.00 after truck is sold. 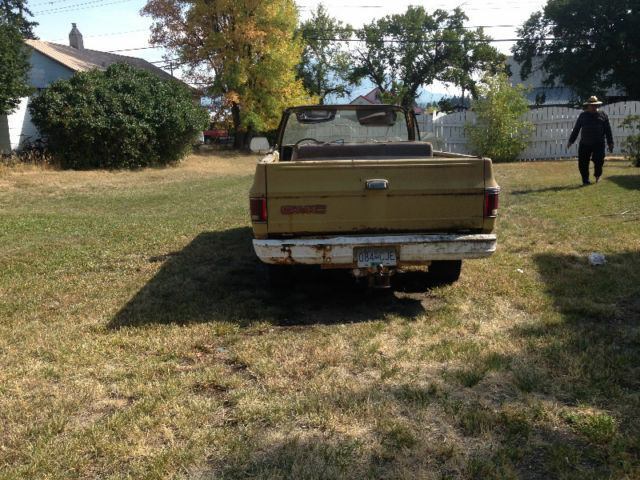 Vehicle is in Cranbrook at my brothers.